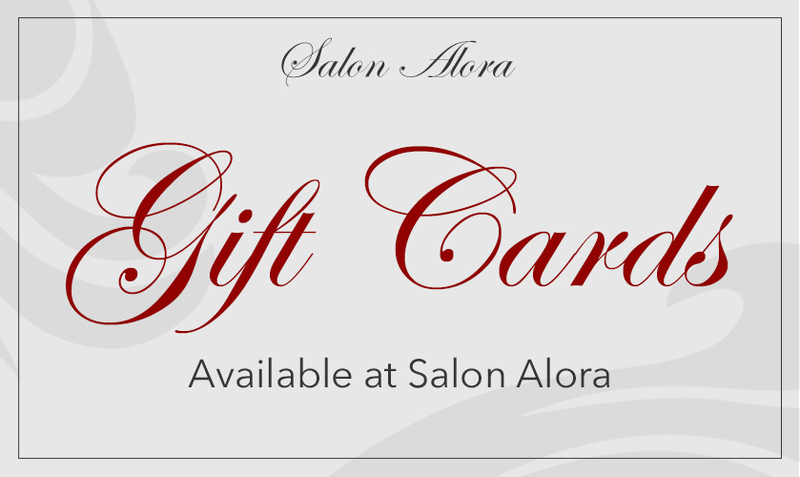 At Salon Alora, we truly believe that beauty is in everyone. We focus on building a connection with you, by listening and learning about what makes you exceptional. Through our unique approach to simple beauty, our goal is to reveal and show the world what is amazing about you. 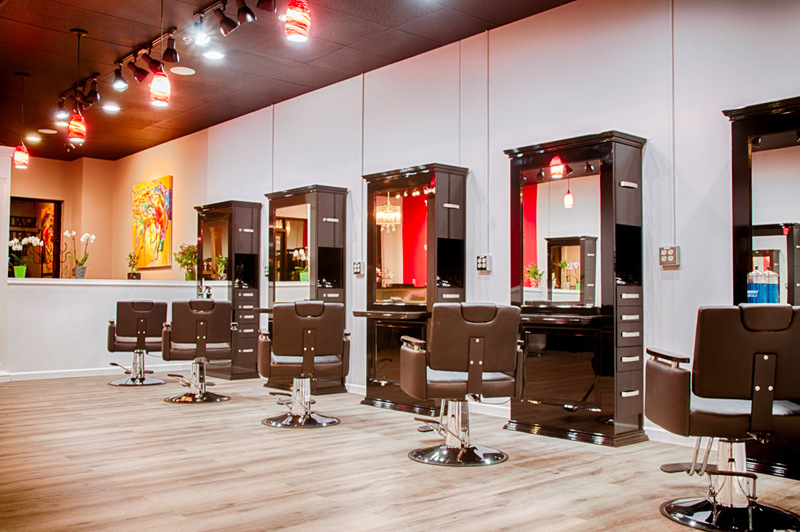 Superbly and conveniently located, our salon is both warm and exciting – the perfect setting for discovery and to experience our trademark dedication to deliver the highest quality product and service. The best compliment you can give is a referral to your friends and family. 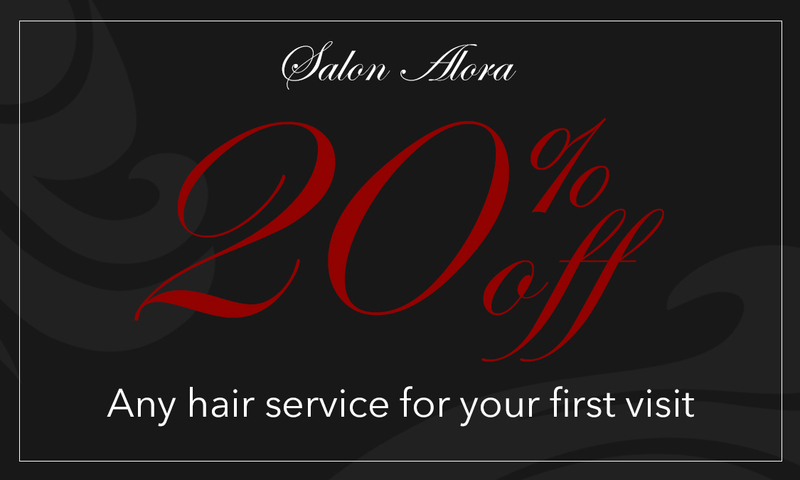 If you are a new client referred by a current client, you will receive 20% off on your first visit!